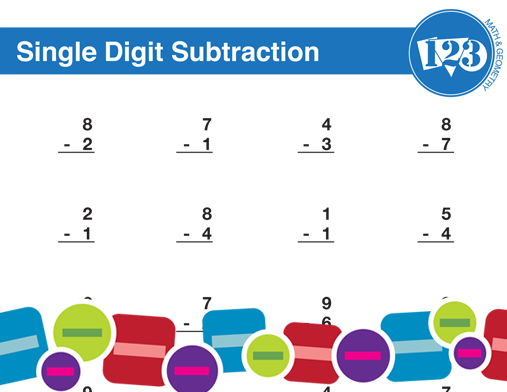 Let’s face it – math can be hard. 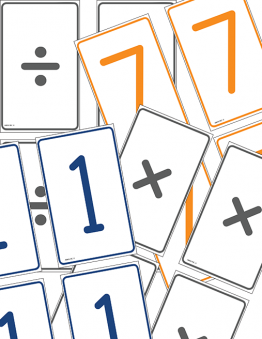 It makes sense that learning math for the first time can be even harder. 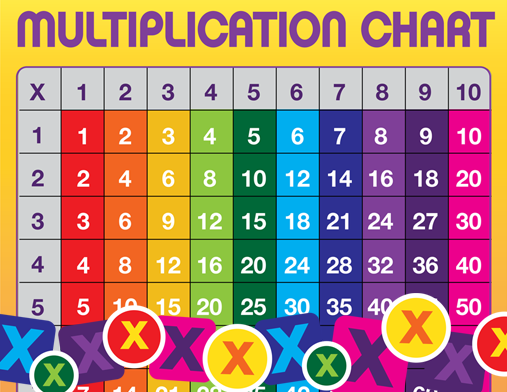 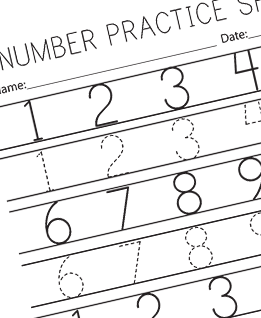 We’ve provided some free math printables to make the process easier for your grade-school kids! 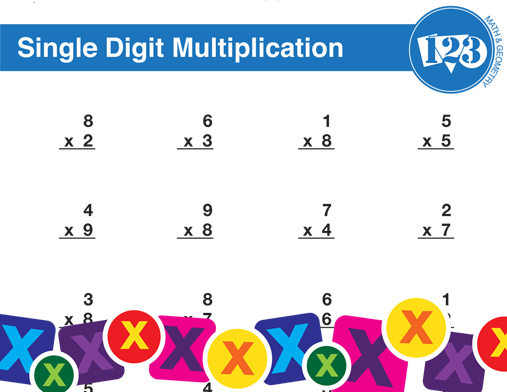 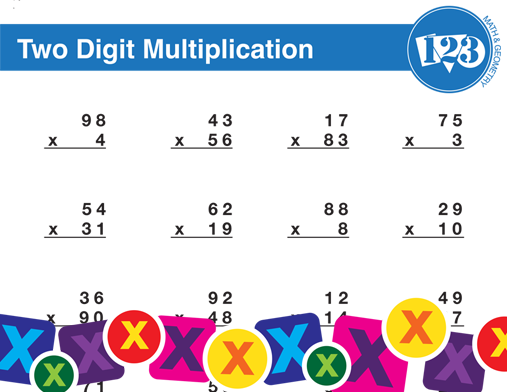 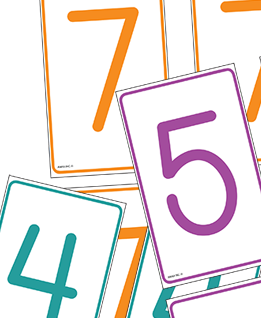 Whether you’re a parent or you have a classroom full of little ones, these math worksheets and flashcards are sure to help your kids learn the basics. 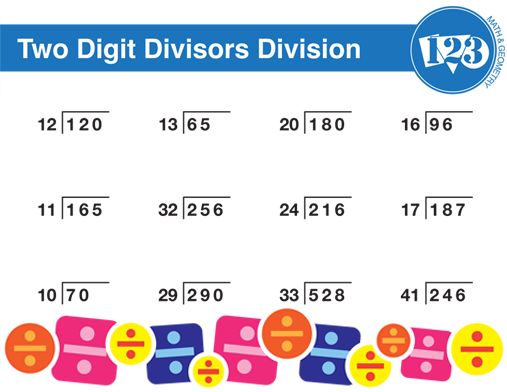 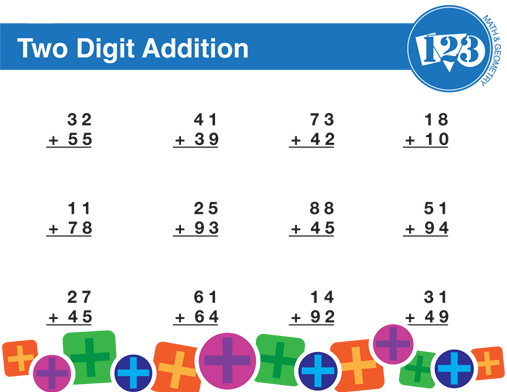 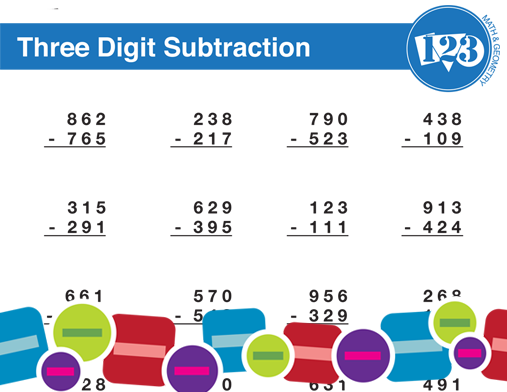 These math printables range from first graders learning how to write and identify numbers, all the way up to one and two-digit addition, subtraction, multiplication, and division equations and flashcards for more advanced grades. 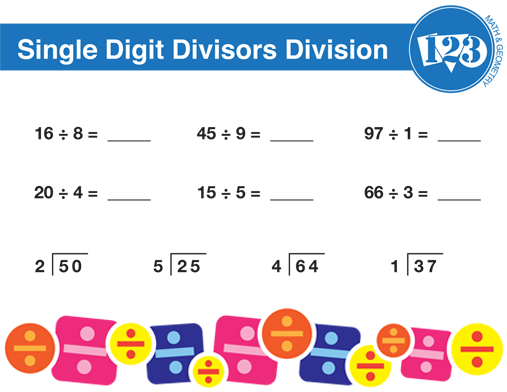 Click each photo to download a full size PDF! 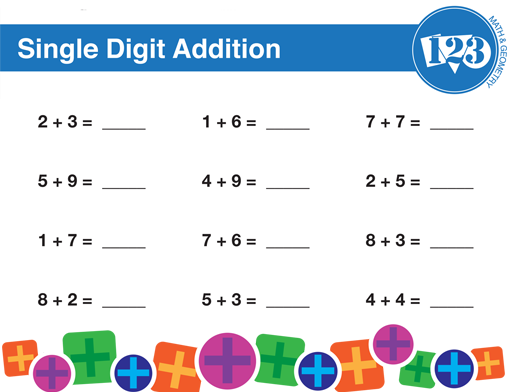 We hope these free math worksheets become a staple in your child's learning process and that they ace all of their quizzes! 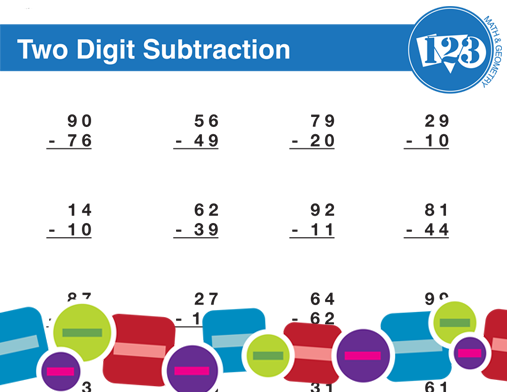 Don't miss out on more teaching resources; check out some others here!